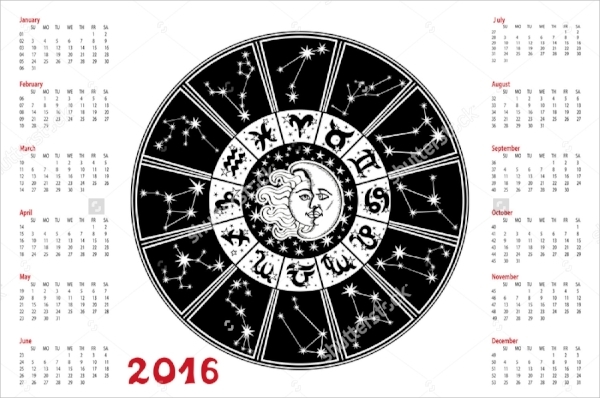 Zodiac calendars are widely sold and people always look for designed and colorful calendar both for wall calendars and desk calendars. The following Chinese Zodiac calendars are tailor-made with exquisite beauty and colors. They are vector and can fit any size. Different views are provided and they are having all the star signs with different designs. 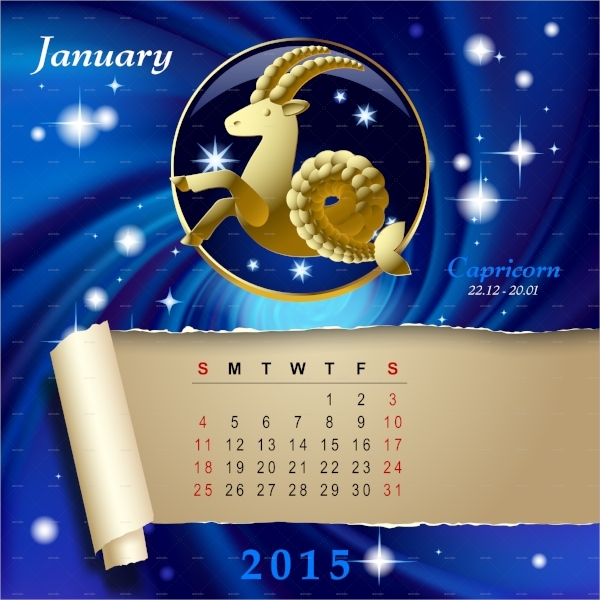 Zodiac dates are highlighted and astrology has been portrayed beautifully. They are having good resolution and are completely customizable. You can also see Calendar Templates. This is a wonderful looking Calendar page with glossy images and sparkles all around. The color blending is stunning and attractive. This is a fun-filled collection of zodiac signs with wonderful highlighters and they are vector icons. The colors are bright and available in transparent PNG and JPG format. 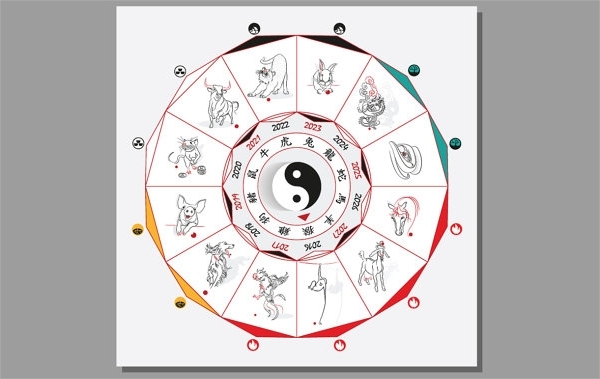 This is a Zodiac calendar according to the Chinese and its size is 13 x 13 inches. It is print ready and vector to fit any size. The colors are beautiful and the design is amazing. You can also see Office Calendar Templates. 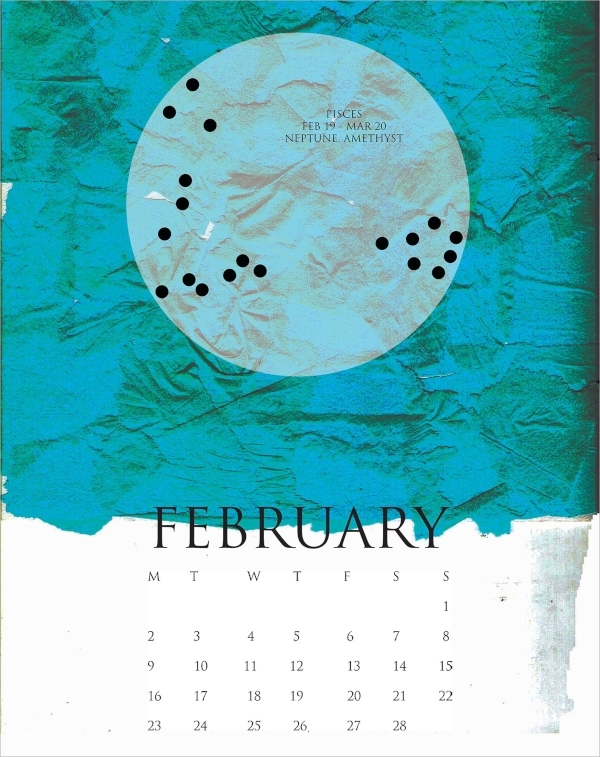 This is a plain looking Calendar format with zodiac signs in a circular format in the middle. The star constellation and white spaces make it look clean and attractive. This is a wonderful looking calendar and each month of the year is represented with zodiac sign with awesome background color. It is best for desk calendar. 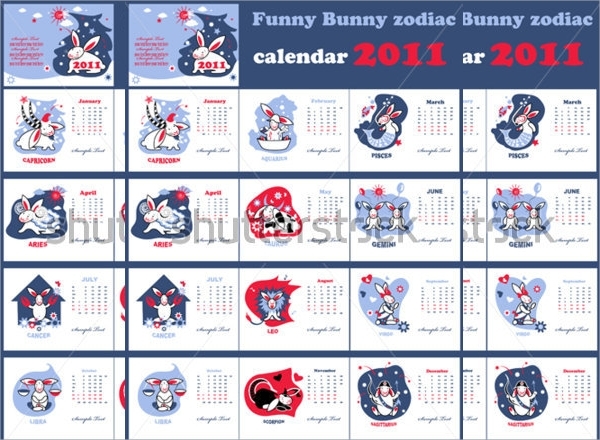 This is a funny zodiac calendar with clean design. 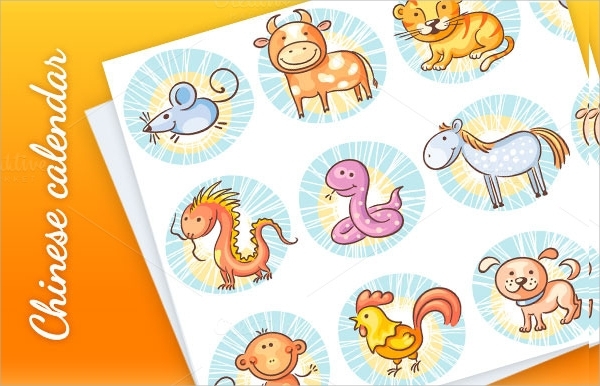 It is a one-page calendar and the funny looking zodiac sign are making eye-catching. You can also see Wall Calendar Templates. This is a zodiac symbol which can be used in calendar and as wall sticker. The calendar is beautifully colored with gradient effect. This is a colorful zodiac sign calendar and each month is having different soothing color with outline of zodiac signs. This is a creatively design zodiac calendar with zodiac signs available individually and with several variations. Different desirable sizes are available in JPG format. 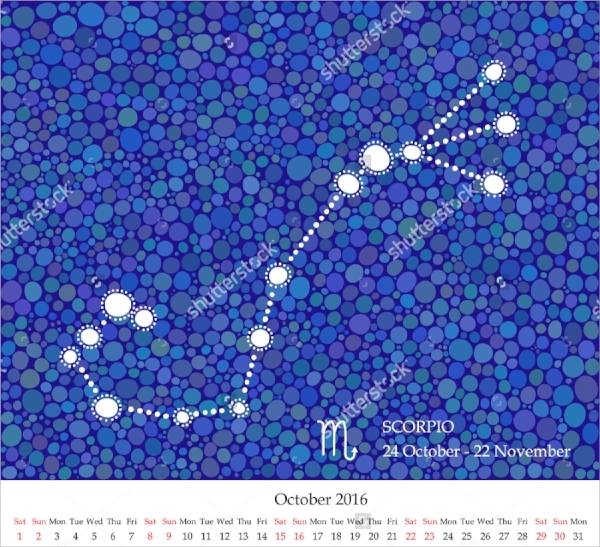 This is stunning zodiac calendar background with retro looking images of the zodiac signs and it is very highlighting with exquisite designs. 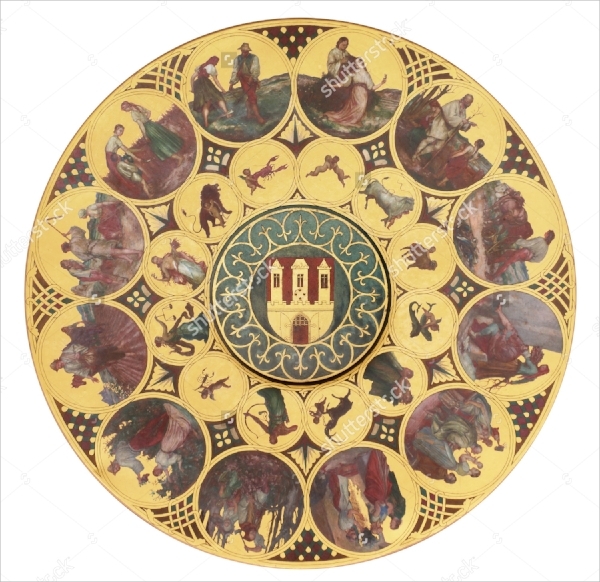 This is a unique zodiac calendar with extremely powerful and creatively design zodiac signs for each month. It is one of a kind. This is a hand drawn zodiac calendar with beautiful looking background and the designs of the zodiac signs are very powerful and attractive. 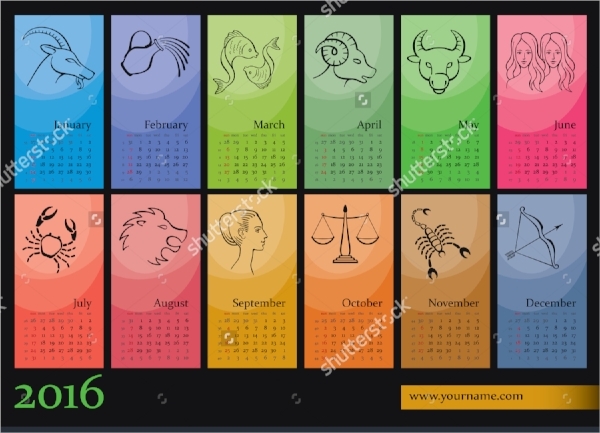 The wonderful colored zodiac calendars that are list here are having different designs for the zodiac signs and overall designs for wall calendar as well as desk calendars. They can be used as wall sticker as well. Edit them for year to year and sell them with better attractive property.